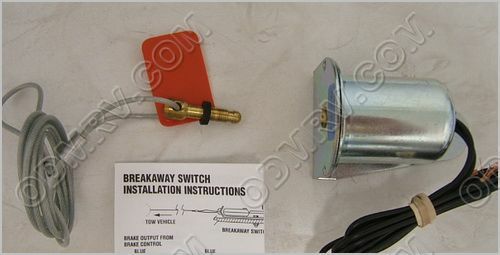 Break a way Switch 96-8375 [96-8375] - $26.95 : Out-of-Doors Mart!, More Airstream Parts on-line than anyone! 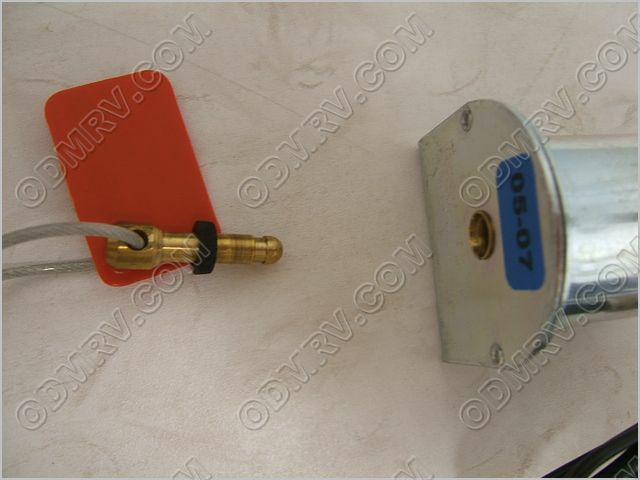 96-8375 old17-0154 Break a way Switch All metal parts for long life.Silver contact points remain corrosion-free for positive contact. Brass pull pin for trouble-free, long life. 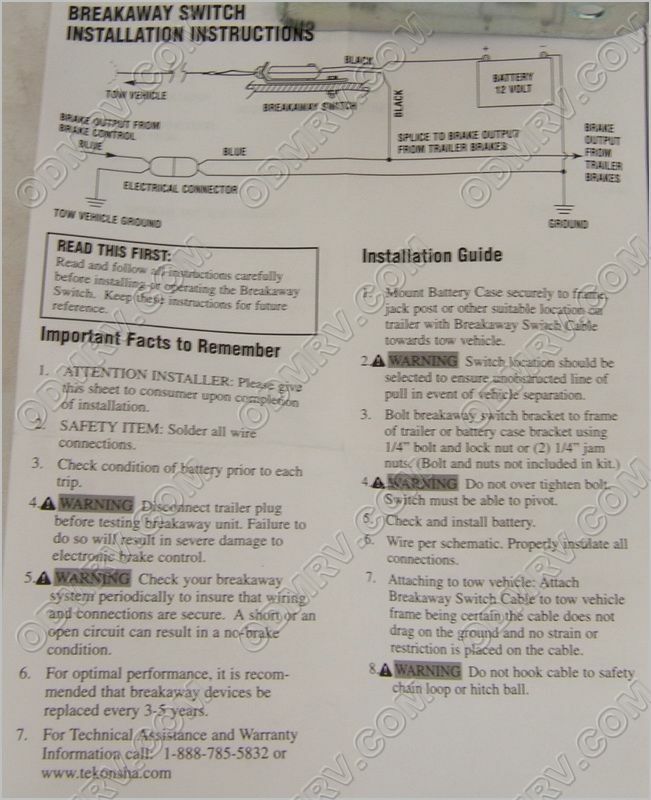 Emergency use only, not to be used to lock brakes when parked or stored.